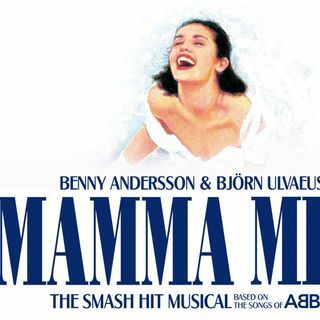 John Gonzalez of MLive and co-host of the radio show "Behind the Mitten," talks to Lizzie Markson, who plays Sophie in the Broadway musical tour "Mamma Mia!" The Farewell Tour just kicked off in Houston, Texas, but will make a stop Oct. 14-16, 2016 at the Wharton Center in East Lansing. "Mamma Mia!" is the story about a bride to be (Sophie) who wants to invite her father to her wedding. But she doesn't know who that is, she invites all three of the men who ... Maggiori informazioni might be her dad. Of course, the storyline is set to the music of '70s supergroup ABBA.